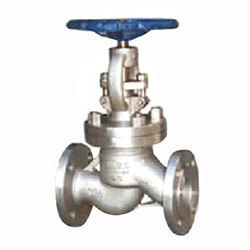 Our organization is instrumental in offering an exceptional range of Castings. 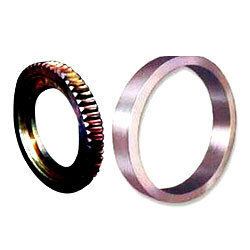 We are able to shape any metal for various industrial purposes. 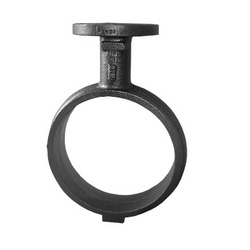 Our range of Industrial Castings includes wear resistant castings,corrosion resistant castings,abrasion resistant castings,general engineering castings and all type of heavy engineering casting. Sand casting is a process, wherein, mold is formed from a sand mixture and molten liquid metal is poured into the cavity in the mold. 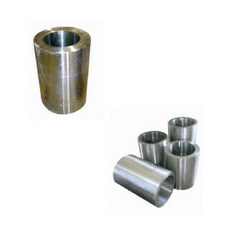 The products we offer cater to the requirements of engineering goods manufacturing, mining industry, rolling mills manufacturing, gears and gear boxes manufacturing, heavy machining units and auto part industry and our product range includes sand castings, alloy steel casting, low alloy steel casting, alloys casting, copper sand casting and nickel alloys casting. 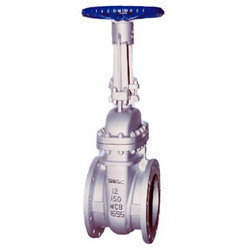 We can customize our range on various parameters before supplying it to our esteemed clients. 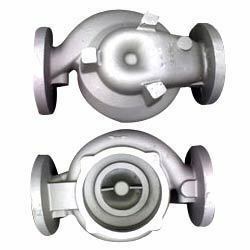 Centrifugal Casting Production Process Involves centrifugal force rather than just gravitational force ,which is used in convention process. 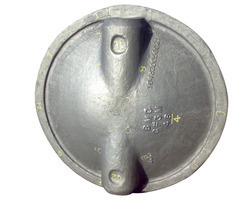 This process ensures high quality castings . 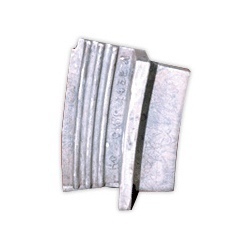 We have expertise in Horizontal Centrifugal Casting Process & Vertical Centrifugal Casting Process.